PORT ADELAIDE brought up its second win of the SANFL season with a 21-point victory over North Adelaide on Sunday. 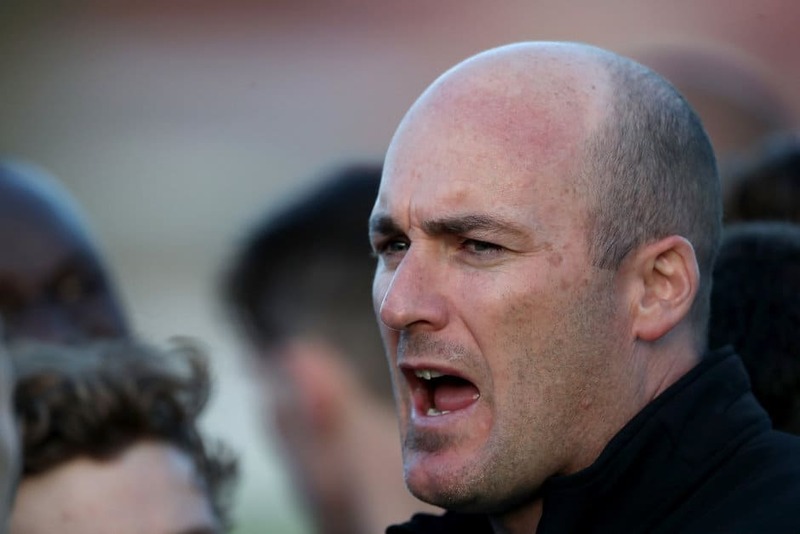 Magpies coach, Matthew Lokan was pleased that his side was able to produce a solid four-quarter performance for the first time this season. Port dominated most of the first quarter but trailed by seven points at quarter time, before piling on 10 goals to four in the second and third quarters. “Our ability to hunt not only the footy, but the opposition was first class,” Lokan said. “Something that we spoke about before the game was being consistent and being able to replicate what we were wanting to get out of the game for four quarters. In a performance which saw the Magpies attack the ball tougher and harder than they had in their two previous encounters, Port won the disposal count (417 to 351) and inside 50s (56 to 42), but most impressively, also led the tackle count by three. “A little shift in our game style has allowed us to play bolder and more aggressive, and our boys were able to do that,” Lokan said. “Aidyn Johnson didn’t have a lot of the ball but his ability to put pressure on in the front half was important, especially in that third quarter when we turned the game. “It was not just the forwards, but we were able to get that team defence going and come away with a really good win. Port have a four-day break before taking on Norwood at The Parade on Easter Thursday.